Yesterday, I went to the Laurel Street Fair, with my fiance, Greg, my mom, and her friend Seamas. 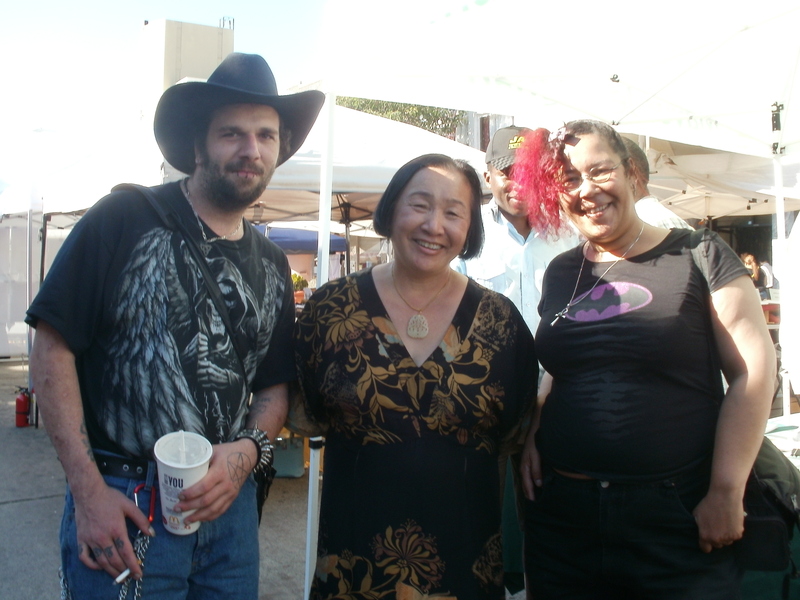 There I am with my fiance, and with Jean Quan, Mayor of Oakland. 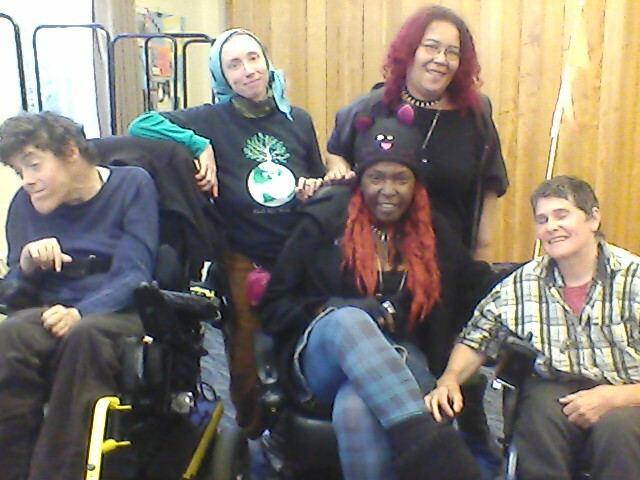 I am the one with the red hair and the red Batman t-shirt. I am really tired. But I will post the interview for my part of the Interview Exchange tonight, or tomorrow. I also played Final Fantasy XIII 2 until 4am, did I mention that? 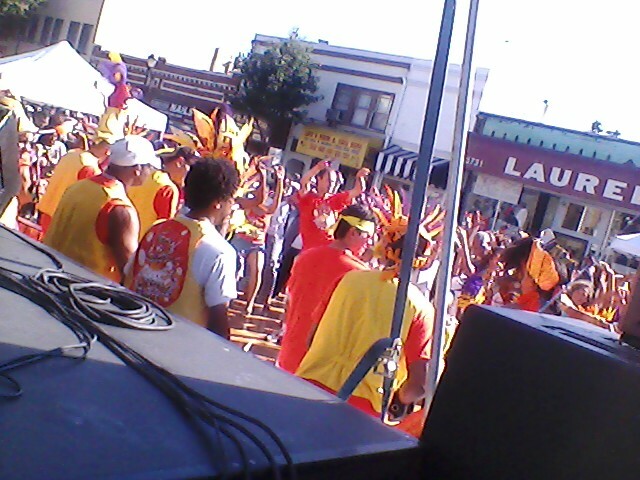 Oh… here are some dancers at the Laurel Street Fair here in Oakland getting down… in my neighborhood, because that is how we roll. So, I’m going to unplug from the Matrix for a few more hours, and go to the movie and dinner with my Dumbphone, which is not a SmartPhone but a MetroPhone. I will not be blogging from my Dumbphone, because that is damned near impossible. But I will be out getting exercise, and I’ll catch you all later. ~ by Sumiko Saulson on August 12, 2012.